Magnificent, kimono shaped cabinets by the Californian artist, John Cederquist. His work is influenced by advertising, Japanese woodblocks and American cinema and animation. He creates vivid images using wood, wood inlay, stains and epoxy resin. These kimono shaped cabinets are from 2005. I covet them all. 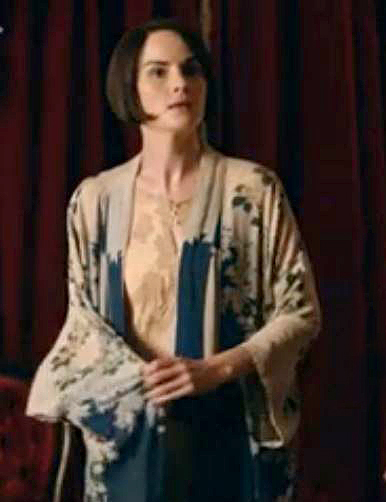 Downton Abbey fans may have noticed that Lady Mary, in the UK television series, Downton Abbey, wears a lovely kimono as a robe. 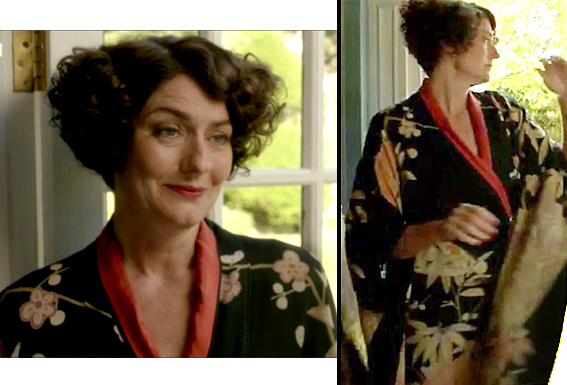 Whenever a show portrays the 1900s to 1930s, you tend to see a kimono being worn if a scene is called for with a woman wearing a robe. I’m afraid my screenshots are rather fuzzy but they are the best I could capture. 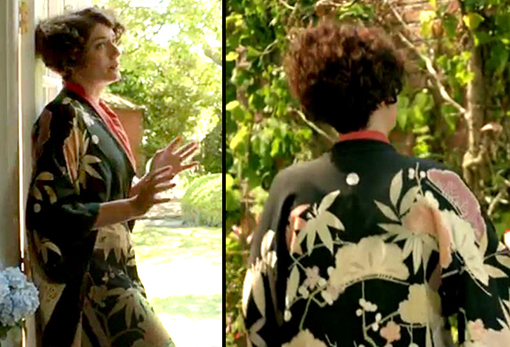 Another UK television show, Mapp & Lucia, based on the novels by E. F. Benson, has Lucia wearing a lovely kimono (see below). 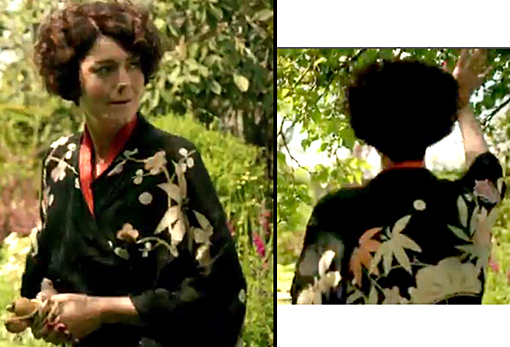 My screen grabs of it are even worse than the Downton Abbey one, as the scene with Lucia wearing it was in a room with low light, but you can see clearly enough that it is a little black beauty of a kimono. It is a lovely, old furisode kimono. Furisode are the ones with the ultra deep sleeves, a style worn in Japan by young, unmarried women on special occasions, such as to their graduation or to a wedding. Lucia’s is a lovely example of one from that era; it will have been very expensive, both when new and now. Shimada Mage is a Japanese Festival held in Shimada city around 19 September each year. It celebrates the topknot (chignon) hairstyle. 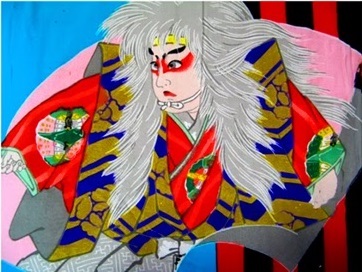 There are different theories about the origins of the Shimada Mage hair style: some say it was created by prostitutes working in the Shimada-juku inn district on the old Tokaido route to Edo, some suggest that it is the style used by the Kabuki actor Shimada Mankichi (1624-1643), others think that is the Japanese word Shimeta, in the sense of tied-up hair, became “Shimada” and others think that Tora Gozen, a native of Shimada, devised the style herself. Tora Gozen was a prostitute said to have been on good terms with Soga Juro Sukenari, the elder of the two brothers in the famous tale of Soga. She is also depicted in Kabuki theater as Oiso no Tora, a key character in works such as Kotobuki no Taimen. In front of the Yakushiji Hall, in the grounds of Uda-ji temple in the Noda district of Shimada City, is a stone memorial known locally as “the grave of Tora Gozen”. Shimada Mage is the most popular traditional Japanese hair style. It has been worn since the 13th century, but like the other Japanese hair styles, it developed mainly during the 18th century, as part of a wider blossoming of Japanese traditional culture. Most of the information above is from the Shizuoka Gourmet website, where you will find more pictures and more information about this festival. I wish I knew what the writing on their kimonos says. Traditional Japanese Wigs. A lovely, Japanese lady, whom I know on G+, attended a Japanese wig event, where she watched wigs being styled by a professional. In Japan, brides who wear traditional, Japanese wedding kimonos wear wigs to complete the look. Here are pictures of wigs created by the artisan at that event. Wax is combed through the hair, then it is tied and twisted into ornate designs. 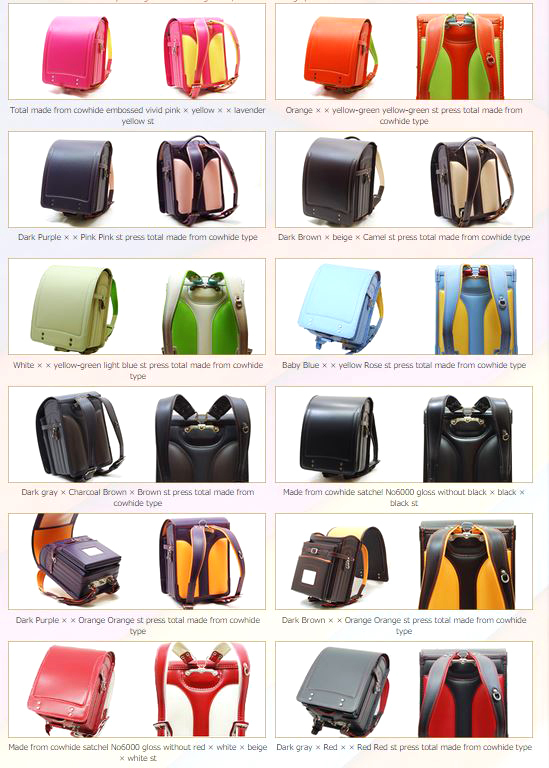 There are many variations of the style. Wigs are also worn by geisha (geisha are also called geiko in some areas). The trainee geisha, called maiko, who have very ornate hairstyles lavishly decorated with flowers and pins, don’t wear wigs but have their own hair styled and therefore have to sleep with their necks resting on uncomfortable little blocks, called takamakura (high pillow), so that their hair touches nothing as they sleep. When they paint their faces white, they leave a centimetre or so of skin pink and unpainted around the hairline. The two reasons are that it keeps the makeup and facial wax out of their hair and it reminds people looking at them that there is a real person hiding behind the doll like mask of makeup. Once the maiko graduates into a fully fledged geisha, she cuts her long hair and has wigs made instead. 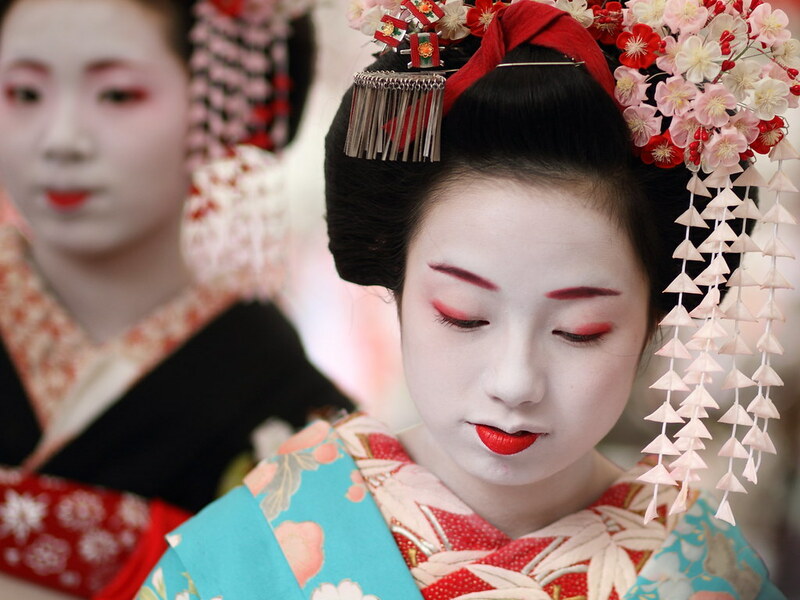 A geisha therefore wears her makeup over her entire face, under the edge of the wig, with no flesh colour showing around the edge, apart from the eri-ashi, which is the unpainted pattern of peaks or curves at the back of the neck. She usually has a widow’s peak at the front. A geisha can also sleep more comfortably because she just takes off her wig and sleeps with her head on a standard pillow, with no neck block required to raise the hair from being disturbed. She no longer has to go through the weekly, agonizing ordeal of having her hair restyled, she just gets her wigs regularly maintained instead. Some geisha have a bald spot on the top of their scalps due to how tightly their own hair was pulled and tied when they had, as maiko, to keep their own hair styled. The constant tight pulling on the scalp gradually damages the follicles until, at that tightest spot on top, the hair ceases to grow. They tend to be rather proud and fond of this bald spot, as it marks their suffering for their art. Not all geisha have been maiko first, one has to be young to become a maiko, One might be a maiko for about 4 years but it depends when one starts. If older, the apprenticeship has to be shorter, if not young enough, one has to become a geisha without can become a geisha but not a maiko. Not surprisingly, it carries extra prestige for a geisha to have been a maiko first. Rita Ora in a Wafuku kimono in Elle. Here it is in colour (not on Rita). In the beautiful, hand applied textile art there is this gorgeous mandarin duck. See the touches of gold Japanese lacquer (urushi) detailing too, there is a lot of that on this kimono. 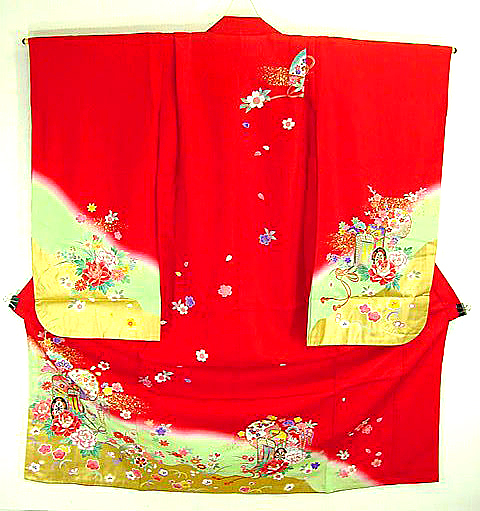 A brand new silk kimono like this can cost as much as a new car, being a vast amount of silk, with hand applied textile art and being entirely hand tailored, so a vintage one is a real bargain and they are often in virtually perfect condition or, if flawed, with minor, inconspicuous flaws. The hand applied textile art is of magnificent peonies. 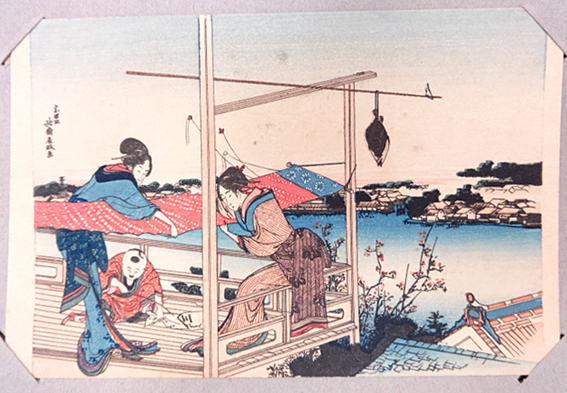 Kimono silk frequently has one pattern in the weave and another printed or painted on it. The pattern in the weave of the silk of this kimono is known as cypress fence, a lattice motif that represents the woven cypress wood fences popular in Japan. The kimono in the photos below is actually a child’s one but my adult daughter wears it as a dress. It has wonderful kabuki characters on it. Sometimes she wears it with black trousers, which makes a gorgeous outfit. Sometimes she wears it open like a coat. 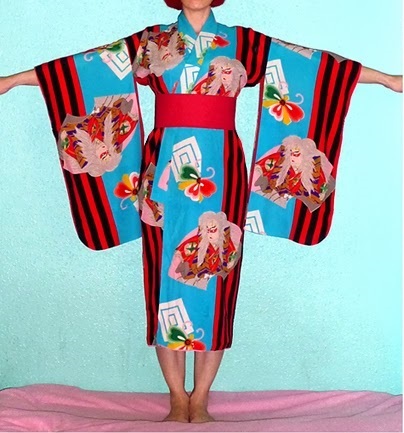 Because kimonos are worn with a big fold-over at the waist, which shortens them a lot, and children wear them with big tucks loosely stitched onto the shoulders, they are bigger than one might expect when these tucks and folds are not in place, allowing them to be worn in a variety of ways by adults. This one is probably actually made for about a 6 year old, believe it or not. Another of my many Japanese Haori kimono Jackets. This one has a beautiful design of trees. Haori are made to be worn over a Japanese kimono and are not usually worn with a sash or obi but they look fantastic with Western World clothing (known as yofuku), both belted and unbelted. This one is currently (at time of writing) on my www.wafuku.co.uk website too. Another of my website’s kimonos. I particularly love Japanese textile art incorporating ran-giku, a trailing petal chrysanthemum that is much prized in Japan, sometimes called spider chrysanthemum. 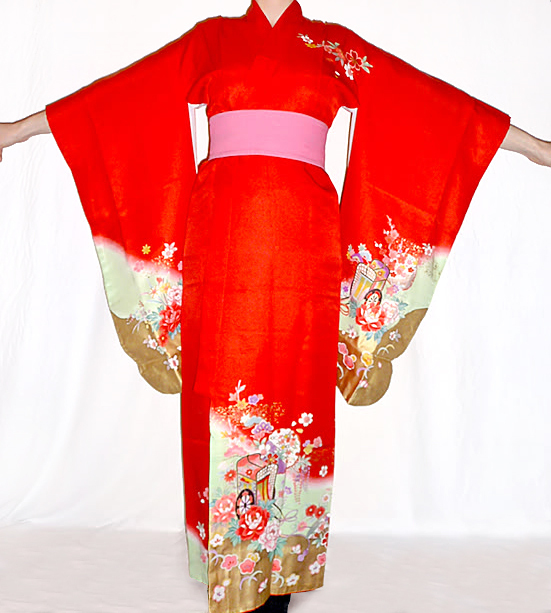 This is a lovely example of a ran-giku print kimono, in lovely, soft silk crepe. A real gem. There are some very tiny, inconspicuous marks on this kimono; nothing terribly noticeable. It is a very old one and in wonderful condition, the fabric strong and bright, with many, many years of life in it. 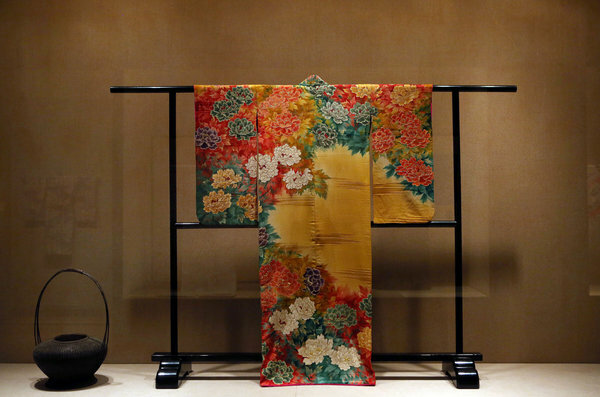 Kimonos are so expensive that the Japanese take exquisite care of them. One of the antique Japanese haoris on my website. 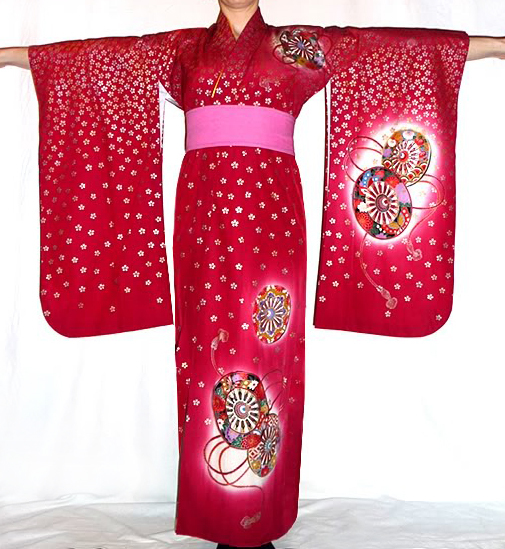 Haori of this age tend to be made of extremely soft, supple silk, are extra long and have extra deep sleeves. They frequently have red linings too, as do many antique kimonos. Tis one is a glorious purple, which the camera would not do justice to, and is in wonderful condition. You’d never realise from the condition that it is an antique and it has many years of wear in it. One my favourites of the haori on my website. The hand applied (yuzen) textile art is a delight of flowers, on a thick, high quality black silk. It is fully lined and, like all line haori, the seams are hidden, so you don’t see any raw edges or such if you turn it inside out. 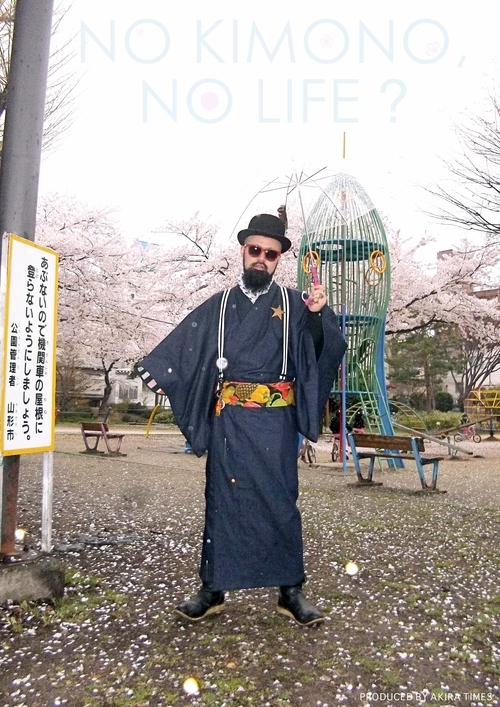 It is, like most kimonos and haori, entirely hand sewn by the kimono tailor. The big white stitches you see on the edge of the sleeve are only temporary. It is called shitsuke and is put in to keep the edges neat during long term storage. These garments are so expensive when new that they are carefully cared for, so they last for generations. The are often more expensive than haute couture equivalents. The textile art is exquisite. 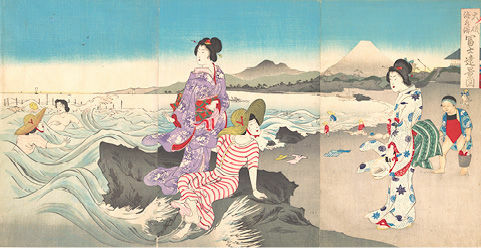 Many traditional Japanese garments are wearable works of art. In the picture below, you can see it worn open. Finally, more girls’ kimonos worn by an adult. This kimono is a synthetic textile one, intended for a 7 year old girl to wear at shichi-go-san (7-5-3), celebration held annually in Japan, when boys of three and five and girls of three and seven, celebrate childhood and a Shinto shrine. Although most of this type of girls’ kimono is made of synthetic textile, they are nonetheless very, very expensive, so parents tend to hire them for the day, rather than pay hundreds or even well over a thousand pounds to buy one. Nowadays this is the case with most kimonos worn in Japan, they are so expensive to buy that many just hire one for a special occasion. These kimonos are worn by girls with the kimono length shortened by a big fold-over at the waist and narrowed at the shoulders by big, loosely stitched tucks. With no tucks or fold-over, it is this size on this petite adult. 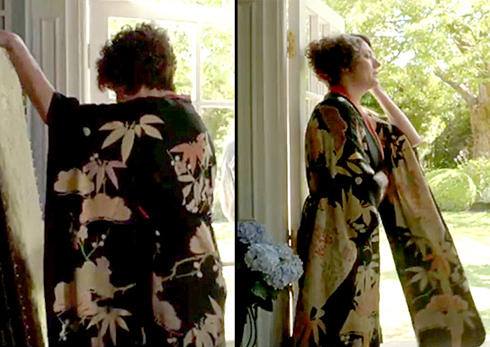 The woman in these photos is a petite 5’1″ and a size 8UK, so these kimonos would be shorter on someone taller. My taller sister wears them as ornate, summer coats, usually wearing them open. 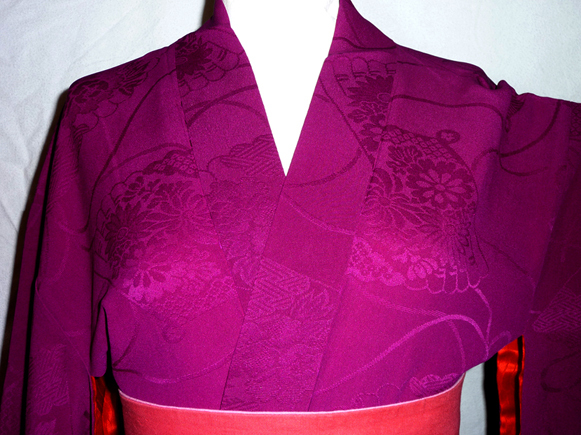 Pretty plum blossom detail on the red kimono. Burgundy with masses of gold flowers and big, colourful good fortune wheels. Spring has arrived, although here in my part of Scotland, no one told the weather. Plants, however, are coming to life. The crocus lawn is a carpet of purple and white, with occasional bursts of yellow crocus too. Snowdrops are everywhere, primroses are out and primula add a cheering splash of colour in the bleak, pretty bare garden. Anemones are also popping up here and there. The clematis and honeysuckle have visible signs of leaf growth too. In Japan, one of the signs of spring is ume, which is plum blossom, also known as Japanese apricot. The plum tree is associated with hope and longevity because it is the first tree to flower, while winter still holds sway, and it is the longest-lived fruit tree. The flowers on the trees come in shades of white, pink and red. In February and March, depending on the area, they have Ume Matsuri (Plum Blossom Festivals) in Japan. The plum blossom in Japan is not like the blossom that my plum tree produces, which is sparse coverage of tiny, barely visible, white flowers. The plum blossom in Japan that I speak of is glorious, richly coloured, fragrant, plump and colourful flowers with long stamen. 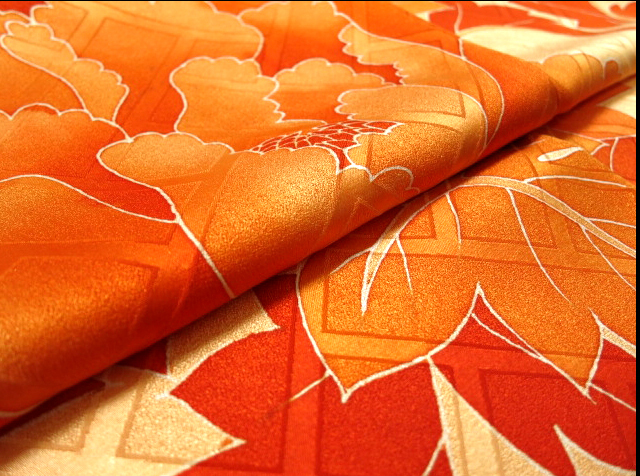 Ume is a very popular motif in Japanese fine art, graphic design and textile art. In Japanese art and in Japanese mon (crests), the flowers are often simplified and stylised and three different flowers, in particular, can look very similar in Japan: plum blossom is drawn with rounded petals and often, though not always, it will also have the long stamen, cherry blossom has a little indent at the top of each petal and balloon flower has a little point at the top of the petal. You can see what I mean in the following examples of Japanese mon (crests). Kikyo (bellflower. Sometimes spelled Kikyou). Simplified ume design on a black silk haori. Stylised ume on a silk kimono. Hanami means flower viewing and from the end of March to early May the Japanese celebrate the beauty of the many, many ornamental cherry trees in Japan. The range of time is due to the fact that the blossoming time for cherry trees varies, depending on where in Japan you are. Japanese people celebrate hanami with picnics and parties under the blossoming trees. The flowers are a sign of spring and their extreme beauty is greatly appreciated and prized in Japan as is the ephemeral nature of it all. Hanami was originally plum blossom (ume) viewing, during the Nara period (719-794) they were actually the preferred flower in Japan, but cherry blossom (sakura) took over and by the Heian era (794–1185) it had come to always mean sakura. The appearance of the cherry blossom was used to calculate the year’s harvest and the time for rice planting. There are many complex rules to kimono wearing, including what designs may be worn at certain times of year. Cherry blossom may be worn just before the trees come into blossom and, once the trees are in flower, one should no longer wear cherry blossom pattern but can wear a pattern of blossoms with falling petals. The design on the clothing should show what is imminent, not be competing with the real thing. 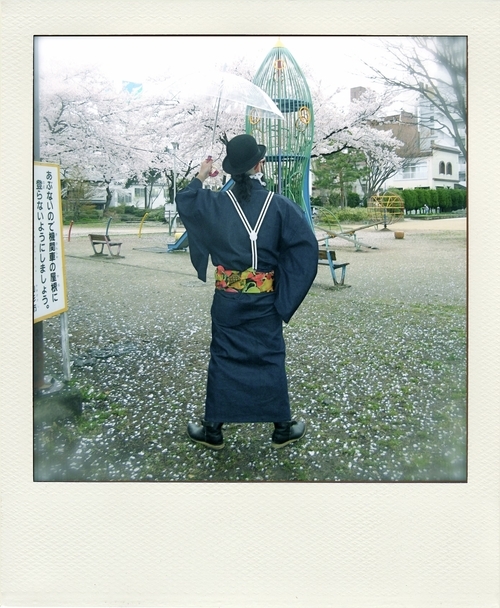 When the petals are falling, one no longer wears cherry blossom design on the kimono. This is the case with many flowers, though there are just a few and a few combinations that one may wear all year round. Just a quick post about Hina Matsuri, since 03 March is upon us again. Hina Matsuri is Dolls’ Day (it used to be called Girls’ Day) and is an annual doll festival in Japan. It is celebrated each year on 3rd March. Platforms covered in red are used to display a set of dolls representing the Emperor and Empress, attendants, musicians and, two ministers, all in Heian era clothing, plus specific accessories. Many displays do not show the full set of figures and accessories, some may only have the Emperor and Empress. Hina Matsuri traces its origins to an ancient Japanese custom called hina-nagashi (doll floating), in which straw dolls were set afloat on a boat and sent down a river to the sea, supposedly taking troubles or bad spirits with them. 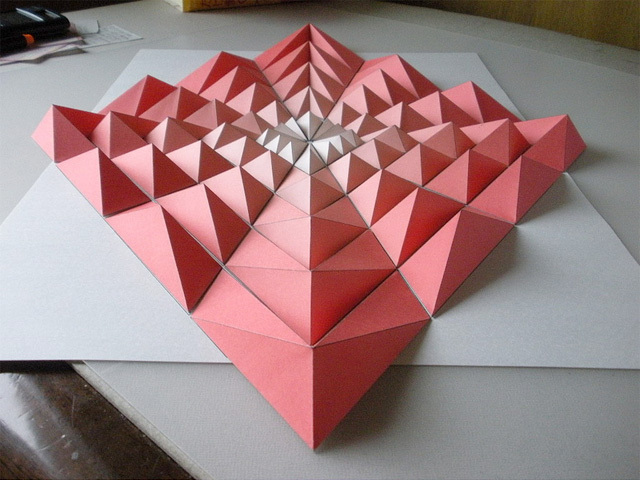 I found some nice origami online. It is by Sipho Mabona, from Switzerland. He has plans to fold a life sized elephant but, in the meantime, there is some of his work from here. I especially like the spectrum of carp. 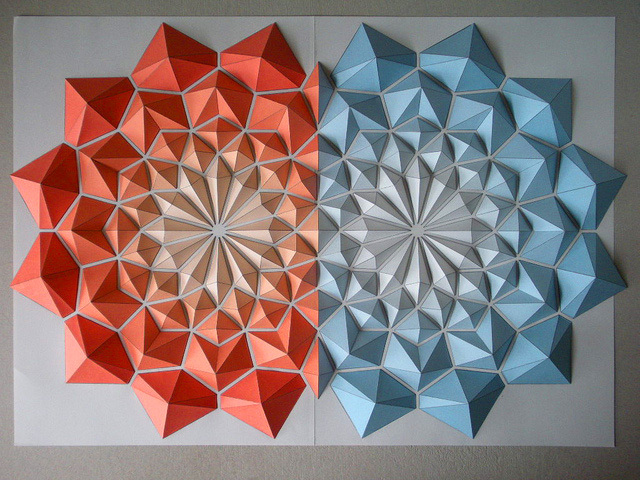 And here is a quite different style of paper folding. These are by Kota Hiratsuka. I’m not so fond of these works but it is interesting to see a different style of paper folding. Next we have folded metal, rather than paper. This work is by Joel Cooper. You can see more here. I recently watched the television series M*A*S*H again, having previously seen it in the 70s. I do love purple kimonos. Even Corporal Klinger couldn’t resist. The Major, in striped silk. I thought I would show you one of my many, many obis. This one, a Nagoya obi, is made of a beautiful, rich red, rinzu silk. It has a lovely sheen and a woven design of grapes and vines. You can see the fabric in detail here. Below is one of my silk kimonos. 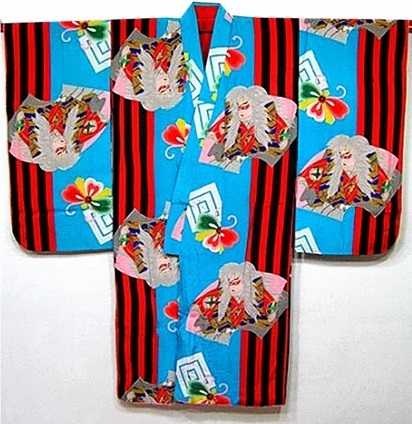 This is a komon kimono, which means it has an all-over, repeat pattern and is intended for everyday wear. From afar, it looks quite unassuming but, close up, it has a delightful pattern of interiors and nobles. I have quite a lot of Japanese textiles. The first one below is a bolt (tan) of very fine wool textile, for making a woman’s kimono. It has a lovely, simple but striking design of pines, a very popular motif in Japan. This next one is a bolt of silk, for making a naga-juban (underwear kimono). The painterly print of blue pandas is very sweet. This is a miniature hifu that I have. I don’t know if it is a tailor’s sample or made for a doll. It is only 26cm from top to bottom. 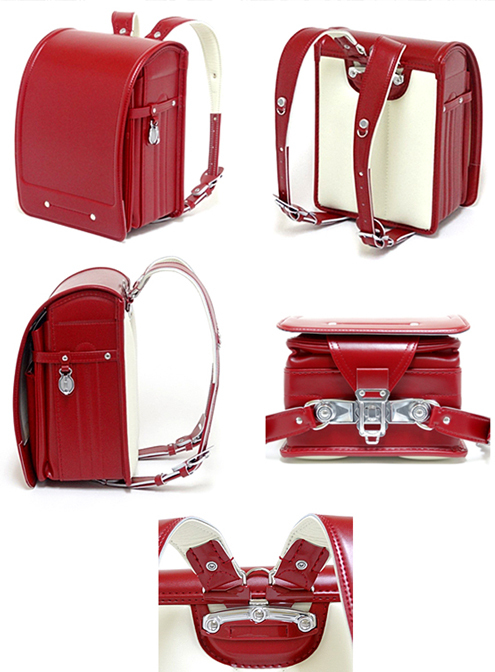 It is beautifully made, complete with lining. This miniature garment is very old, though I don’t know an exact date. Its two press studs are rather tarnished and some of the thread has perished on each press stud, though the hifu itself and its stitching shows no signs of perishing. 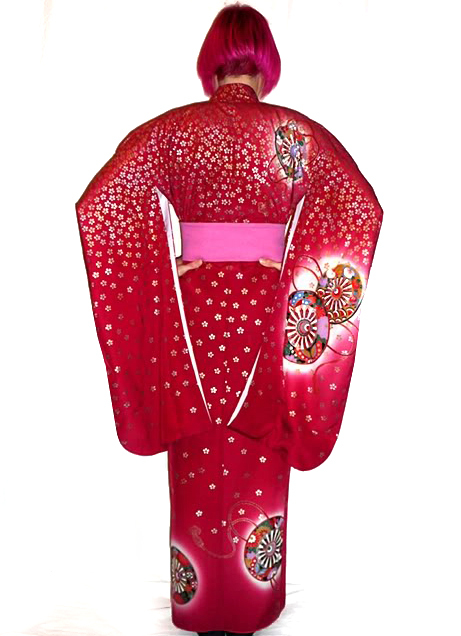 A hifu is a garment of the type a young girl would wear over her deep sleeved kimono. You can tell it would be worn by a young girl because they wear kimonos with extra deep sleeves and they have tucks stitched into the shoulders of their garments. Many modern hifu are sleeveless. You see them on 3 year old girls the Shichi-Go-San celebration each year, a celebration of girls aged 3 and 7 and boys aged 3 and 5. I wish I could read the text on that label but I cannot read Japanese, however, a Japanese lady translated it for me, saying, “Girl use, Yotsum (how to make), Hifu (over coat). 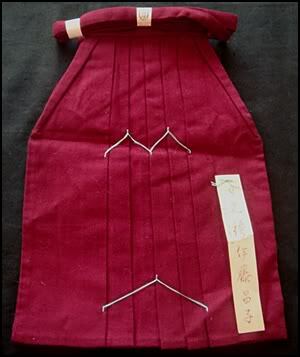 It also has the name of the Japanease dressmaker, Masako Ito, and a mark of inspection proof to show it is a garment that has passed inspection”. The lady who translated it for me says she believes it is a hifu for a high quality ichimatsu doll, which seems very likely. and a few in men’s style too. I also have some miniature, cute, ornate, girl’s pokkuri geta.